Exotic Goa is where fun never stops. Offering everything from beachside bliss to nightlife thrills, Goa is excitement personified. Intensifying the entertainment pulse of the party capital of India are its casinos that redefine Goa’s wild side in bold strokes. Scintillating neon lights, bewitching music, chilled drinks, and an endless stream of entertaining games are the exemplary traits of Goa’s casinos. It sure helps that Goa is among those rare states in India where gambling isn’t tagged an illegal pursuit. If you wish to try your luck in Goa, you will be spoilt for choice. 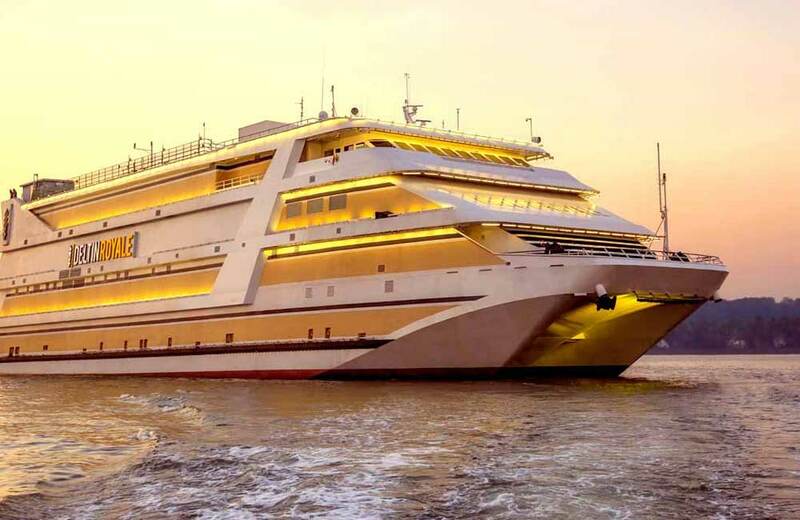 Most of the casino action in the region takes place offshore, on the boats moored in the Mandovi River. Onshore, you can experience the vibrant casino scene in some of the plush hotels. In this blog, we bring to you a curated list of the top 7 casinos in Goa where you can have all-night rendezvous with lady luck. 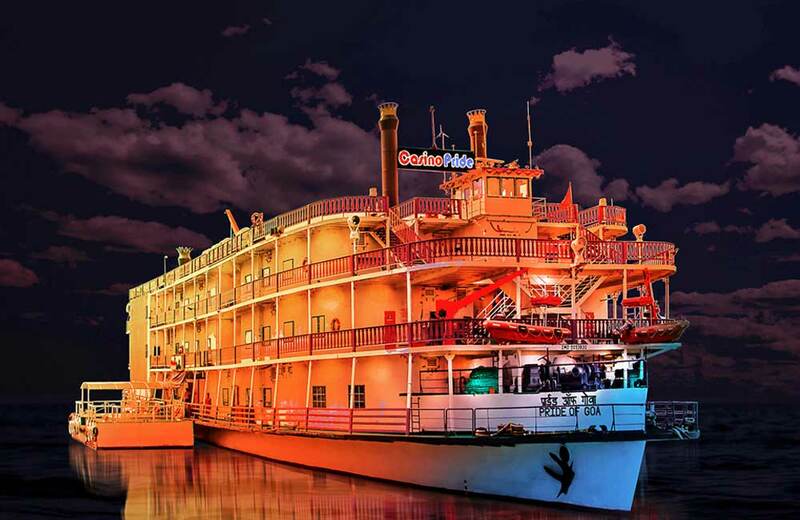 Plush, happening, and the absolute favorite of many a casino enthusiasts, Deltin Royale is the largest luxury floating casino in Goa. Presented by the Deltin Group, this trendy casino is a 40,000 sq. ft. upscale gamer’s paradise. 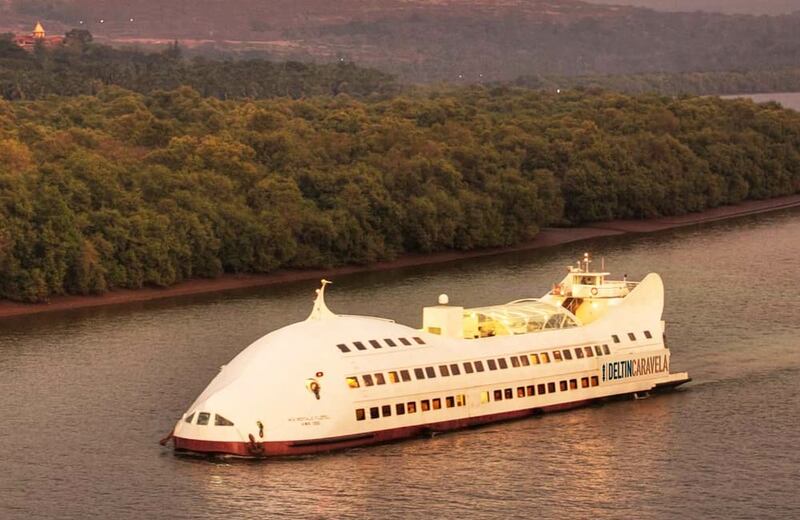 It is located on a lovely ship floating on the placid waters of the beautiful Mandovi River. Deltin Casino in Goa strives to recreate a Las-Vegas-like vibe right here in the party capital of India. It boasts of no less than 850 gaming positions spread over three levels, together with an entertainment area and a kid’s zone. A key highlight of the casino is its dedicated poker room, which is one-of-its-kind among Indian casinos. It also has an exclusive room devoted to Indian Flush, commonly known as Teen Patti. A fashionable whiskey lounge with a splendid assortment of single malts and hand-rolled cigars and a gourmet restaurant that specializes in multi-cuisine buffet spreads and a la carte menus are the other delights of this place. On the entertainment front, you can expect live bands, comedy shows, and performances by international dancers. Undoubtedly one of the best casinos in Goa, Deltin Royale also has VIP gaming suites where you can play in peace, away from the crowded tables. Excitement and fun get a new meaning at the extremely exciting gaming destination called Casino Pride. This 30,000 sq. ft. of floating world hovers on the cool waters of the Mandovi River. Adorned with golden-hued embellishments, the casino boasts of a great ambiance and makes for one of the most happening places to visit in Goa. 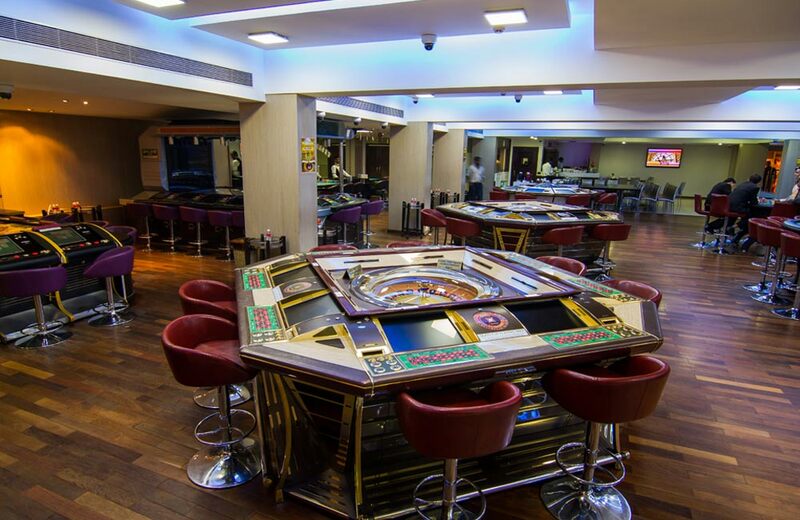 Casino Pride Panaji, Goa is spread over three floors and can indulge 500 guests at a time with its exciting range of live games. This entertainment zone boasts of a 10,000 sq. ft. weather deck that is an excellent space for partying. Apart from numerous gaming slots and playing tables, the casino also has multi-cuisine restaurants, a barbeque, and a well-appointed bar to make sure that guests are taken care of in every way possible. Further, Casino Pride Goa has a special kid’s zone where the little ones can keep themselves busy with a whole lot of latest electronic gizmos and games. If you are looking for a fun-filled casino time in Goa with your kids in tow, now you know where to go! Once famous as Casino Royale, Goa, this gaming and entertainment center was rechristened as Deltin Jaqk in 2013. Another shining name in Deltin Group’s Goa casino list, Deltin Jaqk has earned its place among the top gaming destinations in Goa and for all the right reasons. Within the casino, is a complete world of fun and gaming adventure that spreads over 12,000 sq. ft.
Once you are inside this casino, you can try your luck at 350 varied gaming positions that are divided over three floors. 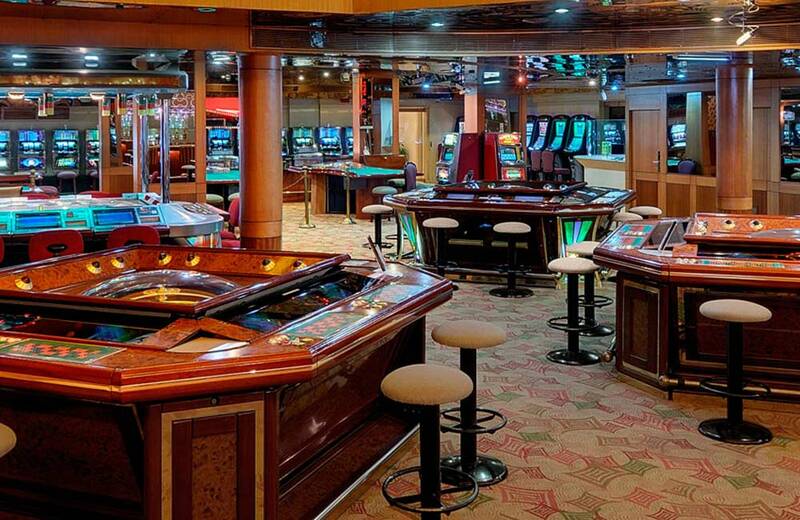 The stylish casino floating over River Mandovi offers a huge assortment of gaming tables and slot machines. There’s even a table dedicated to beginners, so, if you want to learn the ropes of the game, this casino is an ideal choice. What’s more, the Goa casino packages offered here include unlimited food and alcoholic beverages. Yes, the casino boasts of one of the finest restaurants in Goa that entices guests with delicious food from around the world while the well-stocked bar helps to keep your spirits high even as you engage in various games. A dedicated kid’s room and an ATM machine on-board make sure that all your needs are aptly met. 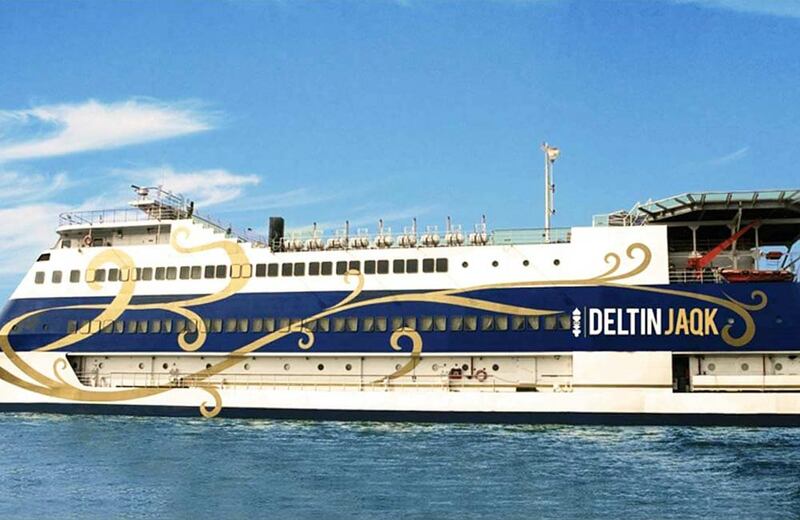 Afloat on River Mandovi, Deltin Caravela takes pride in being India’s only luxury floating casino hotel. This posh off-shore casino was relaunched in 2016 and since then, it has become a prominent name in Goa’s casino circle. Deltin Caravela has many facilities including on-deck Jacuzzi, spa, a bar on the sundeck, and a multi-cuisine restaurant to ensure maximum comfort of the guests. The casino features 140 gaming positions and 17 gaming tables where you can enjoy a variety of exciting games like Baccarat, Indian Flush, Mini Flush, Roulette, Casino War, 3 Card Poker, 5 Card Poker, etc. Whether you are a prudent player or a risk taker, you will love the action and the thrill of adventure that awaits you at this lady luck’s den. Away from the rush and crowd, the inviting ambiance of Deltin Caravela takes you to the world of pure bliss where you can try your luck at the game tables while enjoying live performances. What else do you need for a lavish casino experience? Want to experience the thrill of live gaming in a casino right on the hip and happening Baga beach? 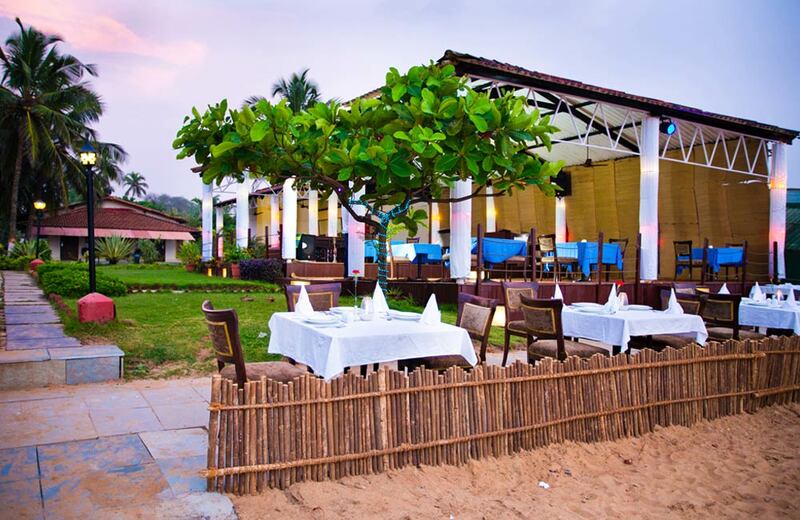 Check out Casino Palms Baga, Goa. A vibrant casino, it is part of one of the best hotels in Goa, La Calypso. It is among the few on-shore spots in the region where you can step into the mystic world of chance and have your date with luck. At this casino, you can explore a wide variety of games. Roulette, Machine Poker, Blackjack, Slot Machines, Baccarat, and Mini-Flush are just a few of the attractions that await you here. Adding to the gaming experience are plush lounges and classy restaurants that serve multi-cuisine delicacies. The stylish bar at Casino Palms is no less than the best pubs in Goa in terms of variety and service. Whether you love to indulge in classic table games or trendy electronic games, you can play it all here. So, unleash the gamer in you and make your holiday so much more exciting with a trip to this fun zone on the Baga beach. Casino Paradise is no less than a paradise for gaming enthusiasts who are looking to spend a nice time in North Goa. One of the largest casinos in the region, this place spreads over 5000 sq. ft. and boasts of an impeccable design that lends gamers the most amazing experience. Casino Paradise is the address of the most exhilarating gaming experience in the high-tech digital realm. A number of games and playing options, like The Robotic Arm Baccarat station and the Digital roulette stations make sure that your excitement level remains high. If you are a machine enthusiast, a number of slot machine games are there to ensure you a great time. Additionally, the three restaurants and the opulent spa on the premises add to the delight of the guests. Casino Paradise is the perfect destination for anyone who has a great spirit for gaming! Nestled in the Dona Paula Valley, Chances Casino redefines fun and luck in the land of sun, sand, and surf! A part of the Vainguinim Valley Resort, Chances Casino is one of the oldest land-based casinos in Goa and spreads over 30,000 sq. ft. Chances Casino is all about enjoying the games in the conventional style, amidst lavish surroundings. This huge on-shore casino boasts of the largest gaming floor in Goa. Due to its location in the quiet South Goa, the casino doesn’t receive much attention from the gaming crowds and casino enthusiasts. But that doesn’t mean it is in any way less than its counterparts in other parts of Goa, whether on-shore or off-shore. Also, Chances Casino is a famous name among the regular gamblers and local players. While the gaming options at this casino are aplenty, there are other facilities as well that can enhance your experience of spending time here, such as live music and a lavish buffet dinner. From expert gamers to novice players, the casino is perfect for everyone who wants to have a great time in Goa! When you want to indulge in exhilarating gaming pleasures, the casinos in Goa are a matchless option. On-shore or off-shore, these casinos are places where you can have a tryst with chance and come out either richer or wiser. Regardless of whether your gaming style is electronic or traditional, you will have a wonderful time playing at these casinos. So, here’s to enjoying a wonderful gaming time in Goa!